The Chavín (900-200 B.C.) 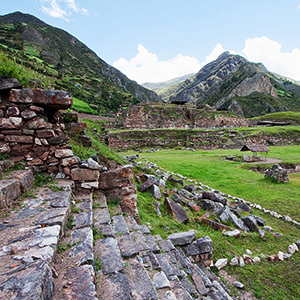 culture is named after the archaeological site of Chavín de Huántar, which stood at a strategic location above pathways that connected the Pacific Coast to the Amazon Basin. 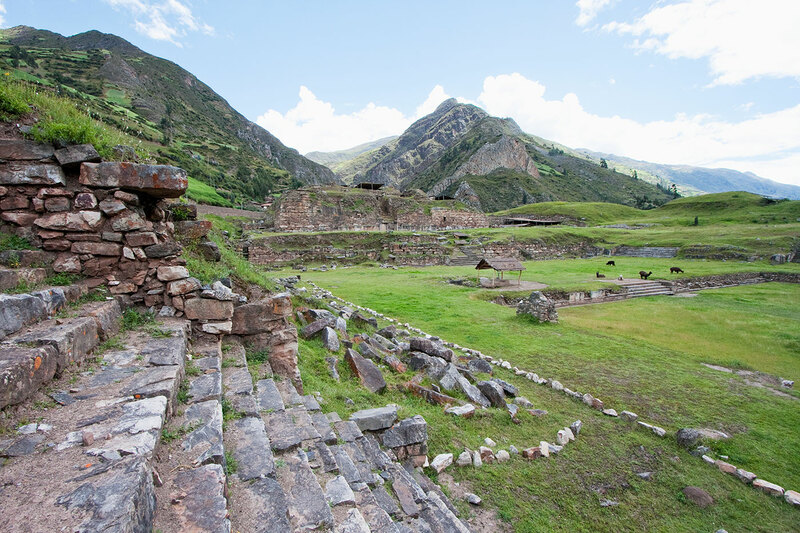 From this early site, the Chavín culture spread via a religious pilgrimage network whose impact was felt from the highlands to the lowlands of ancient Peru.